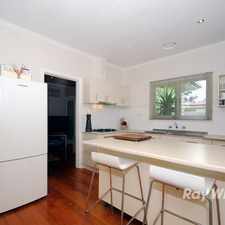 This apartment is in the Wantirna neighborhood in Melbourne. 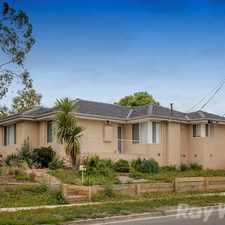 Nearby parks include Templeton Reserve, Tyloid Square and W.G Morris Reserve. 28 Saxon Avenue has a Walk Score of 61 out of 100. This location is Somewhat Walkable so some errands can be accomplished on foot. - Living and dining room. 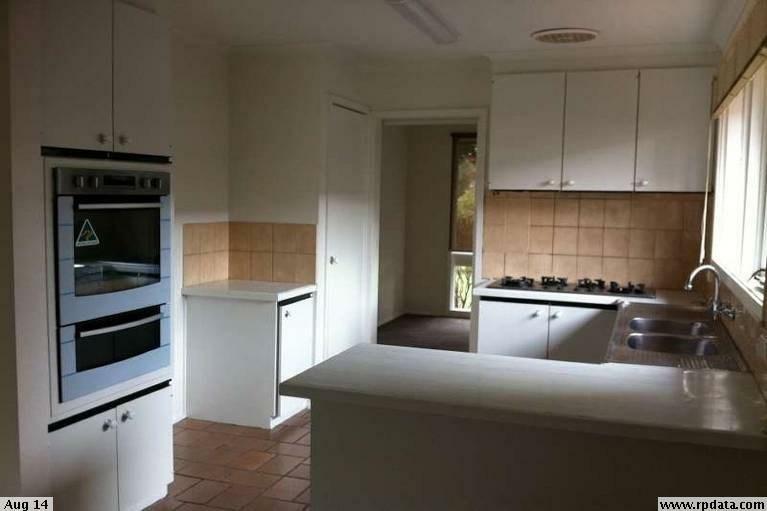 - Good sized kitchen and meal area. 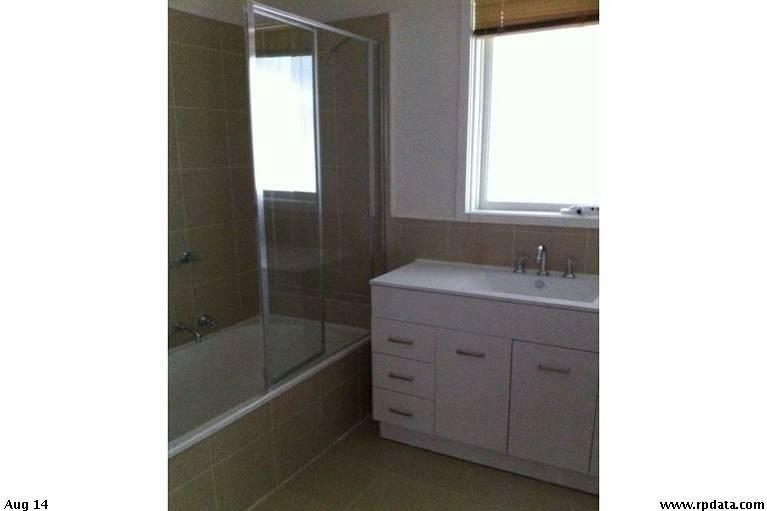 - Walking distance to local school, park, shops. AND CLICK BOOK AN INSPECTION TO ENTER YOUR DETAILS. Explore how far you can travel by car, bus, bike and foot from 28 Saxon Avenue. 28 Saxon Avenue has some transit which means a few nearby public transportation options. 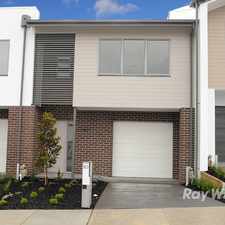 View all Wantirna apartments on a map. 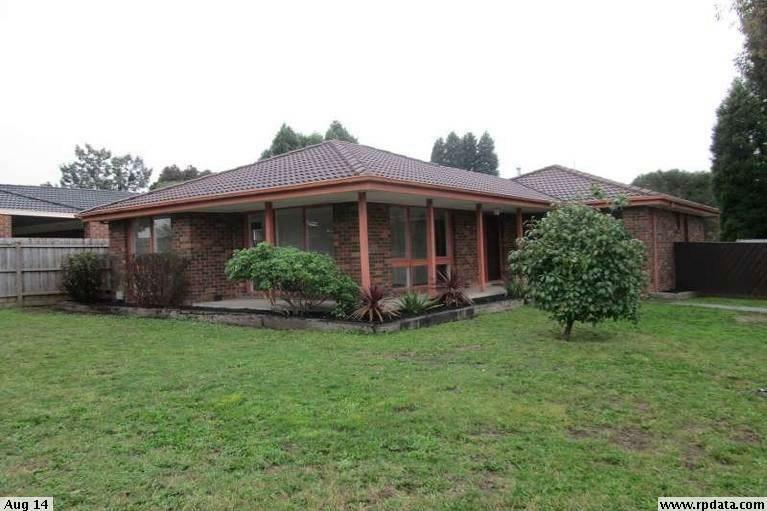 Modern Family Residence in Great Locale! Charming Home Has a New Lease on Life! 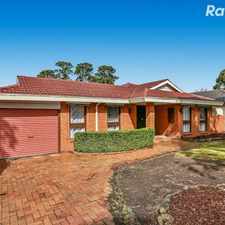 28 Saxon Avenue is in the Wantirna neighborhood. Wantirna is the 128th most walkable neighborhood in Melbourne with a neighborhood Walk Score of 63. Large 2 Bedroom Unit in a Great Location!